Qualcomm announced today two releases: an analysis on the effects of 5G mobile on the healthcare sector and the Think Fast virtual reality (VR) simulation program for stroke diagnosis. 5G Mobile: Qualcomm’s study, “5G Mobile: Impact on the Health Care Sector”, found that 5G’s increased data speed, reliability, and security will have a substantial and positive impact on healthcare both in quality and financially. The study was authored by Prof. David J. Teece, Tusher Center for Intellectual Capital, Haas School of Business, UC Berkeley, and supported by Qualcomm. Study PDF. Previously in TTA: Ericsson’s less rosy 5G international healthcare survey [TTA 13 June]. 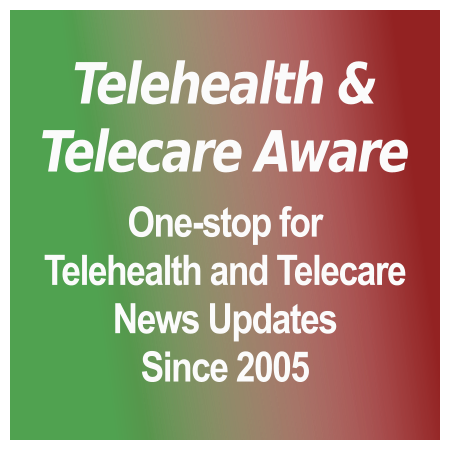 Want to know effectiveness of telehealth, interoperability? NQF reports take their measure. There’s been an increase in doubt about the efficacy of telemedicine (virtual visits) and telehealth (vital signs monitoring) as a result of the publication of two recent long-term studies, one conducted by the University of Wisconsin and the other by CCHSC for Telemonitoring NI [TTA 13 Sep]. These follow studies that were directionally positive, and in a few cases like the VA studies conducted by Adam Darkins, very much so, but mostly flawed or incomplete (low N, short term, differing metrics). What’s missing is a framework for assessing the results of both. In an exceptionally well-timed announcement, the National Quality Forum (NQF) announced their development of a framework for assessing the quality and impact of telehealth services. In a wonder of clarity, the NQF defines telehealth’s scope as telemedicine (live patient-provider video), store-and-forward (e.g. 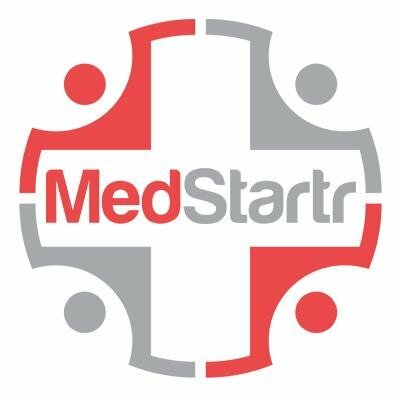 radiology), remote patient monitoring (telehealth), and mobile health (smartphone apps). Measurement covers four categories: patients’ access to care, financial impact to patients and their care team, patient and clinician experience, and effectiveness of clinical and operational systems. Within these categories, NQF identified six areas as having the highest priority for measurement: travel, timeliness of care, actionable information, added value of telehealth to provide evidence-based practices, patient empowerment, and care coordination. Finally, the developing committee identified 16 measures that can be used to measure telehealth quality. Both reports were commissioned and funded a year ago by the US Health & Human Services Department (HHS). We will see if these frameworks are extensively used by researchers.